A recent application by the Manuka Honey Appellation Society Incorporated of New Zealand to trademark ‘Manuka Honey’ is an affront to Australian producers. 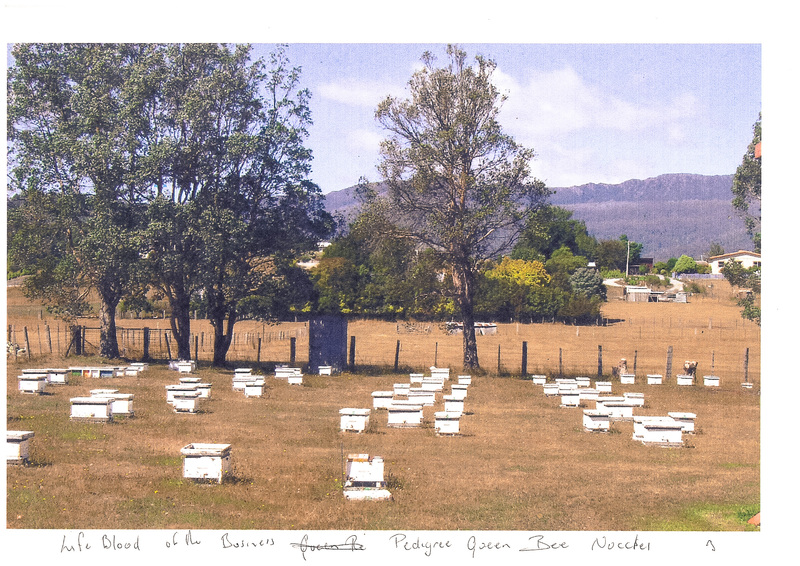 Manuka honey has been produced here in Tasmania since the arrival of the European honey bee. There are numberous records of the work ‘Manuka’ in print and in place names dating back at least to 1884. The Manuka tree, or Leptospermum scoparium, originated in Tasmania and seed dispersed from there to New Zealand. (Thompson J. (1988) A revision of the genus Leptospermum (Myrtacae) Telopea 3. (3):301 – 449 – specifically pg 335 “L.scoporium has been very successful in Tasmania and has migrated across the Tasman Sea to New Zealand”) Australia is home to over 80 species of Leptrospermum to New Zealand’s one, yet New Zealand apiarists wish to claim it as their own. We would sympathise; they long assumed that Manuka was unique to New Zealand and much of the marketing and research from which all Manuka producers now benefit was undertaken on the basis. However, neither the name ‘Manuka’ nor the species Leptospermum scoparium are unique to New Zealand and Manuka should not join Kiwi Fruit and Bungee Jumping on the list re-branded Kiwi products. We will fight this application if necessary – but the point is we shouldn’t have to!